Seeking a mountain top retreat? Eagle’s Lodge will make you feel on top of the world! 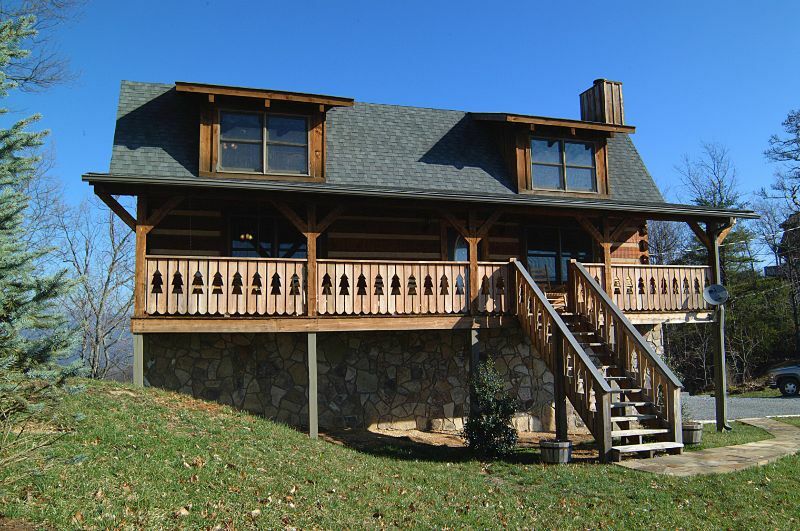 Situated in Wears Valley, this cabin offers stunning views from all sides that will leave you feeling like you are soaring with the eagles.